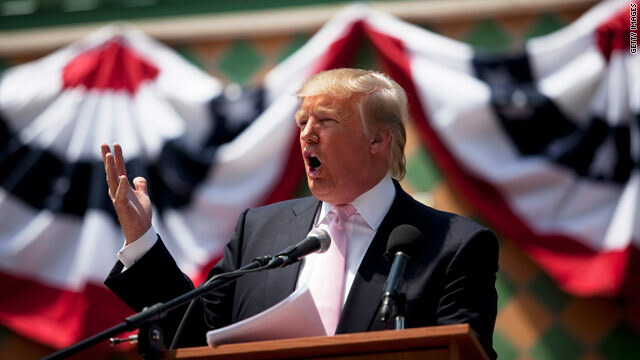 Boca Raton, Florida (CNN) – Donald Trump unleashed a fiery anti-President Barack Obama stump speech for members and supporters of the South Florida Tea Party Saturday and made frequent references to what he would do as president. Throngs of fired-up voters in a vote-rich battleground state encouraged him. 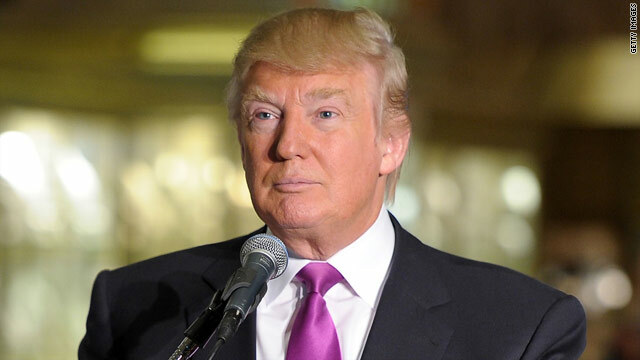 (CNN) - Real estate mogul Donald Trump describes why he's a better presidential candidate than former Massachusetts Gov. Mitt Romney in an interview with CNN Chief Political Correspondent Candy Crowley airing Sunday on CNN's "State of the Union." 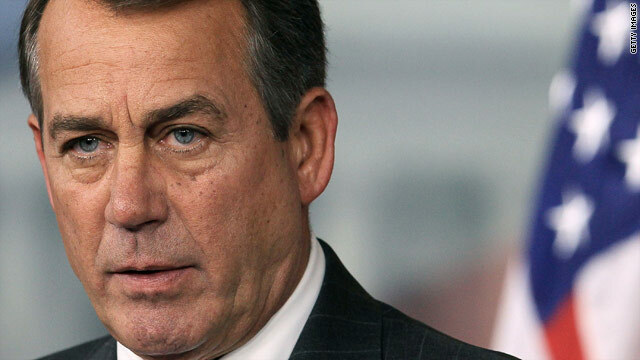 BAGHDAD (CNN) - U.S. House Speaker John Boehner met with Iraqi Prime Minister Nuri al-Maliki on Saturday during a surprise visit to Baghdad, the prime minister's office said in a statement. Boehner, along with other members of Congress and Assistant U.S. Secretary of State Jeffrey Feltman, met at al-Maliki'soffice to discuss bilateral relations and the future of strategic cooperation between the two countries. (CNN) – Former Alaska Gov. Sarah Palin challenged GOP leaders to “fight like a girl” Saturday at a Tea Party Tax Day rally in Madison, Wisconsin. 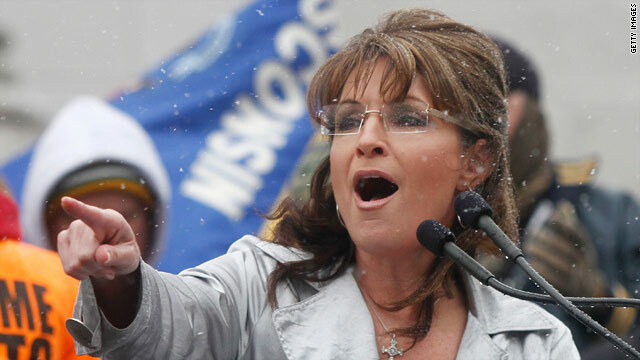 Unafraid to “take on the GOP establishment,” she offered suggestions to garner Tea Party support. “If you stand by your platform, if you stand by your pledges, we will stand with you, we will fight with you, GOP, we will have your back,” she declared. 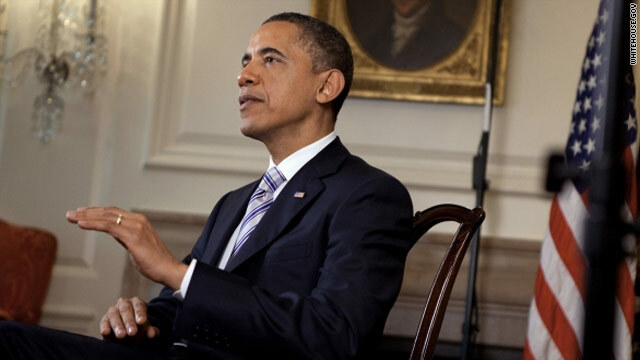 Washington (CNN) – No one is immune from an audit, including President Barack Obama. 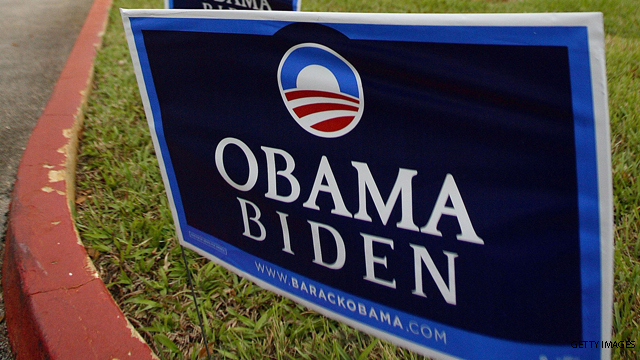 The Federal Election Commission has begun an audit of Obama’s 2008 presidential campaign, according to Roll Call newspaper. The campaign, a record-breaking fund-raising machine that brought in nearly $750 million for then-candidate Obama, attributed most of its contributions to small-dollar donors. But the size of the haul almost guaranteed an audit would eventually occur. 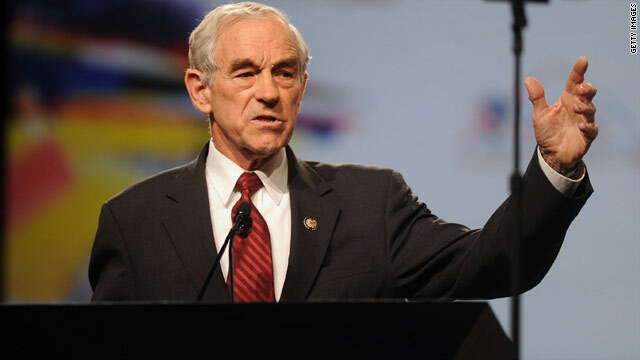 Bluffton, South Carolina (CNN) - Texas Rep. Ron Paul won the latest in a string of presidential straw polls being conducted in key South Carolina counties this month ahead of the state Republican Party convention in May. Paul won the vote at the Lexington County Republican Party convention on Saturday, taking 16 percent of the 139 ballots cast. Lexington is considered a bellwether county in Republican primaries and is home to South Carolina Gov. Nikki Haley, but the party organization there has seen an uptick in libertarian-leaning Paul supporters in recent years. Bluffton, South Carolina (CNN) - Addressing a crowd of Tea Party activists in South Carolina on Saturday, Minnesota Rep. Michele Bachmann called President Obama's decision to intervene in Libya "foolish" and said the NATO mission could end up boosting al Qaeda. "We still don't know who the opposition forces are that we're helping," the potential Republican presidential contender said at a morning gathering of the Bluffton Tea Party Patriots. Palm Beach, Florida (CNN) – Donald Trump has more harsh criticism for one of the most recognizable men in the world: George W. Bush. In a display of bipartisan bashing, Trump lashed out at the nation's 43rd president as he criticized the 44th.